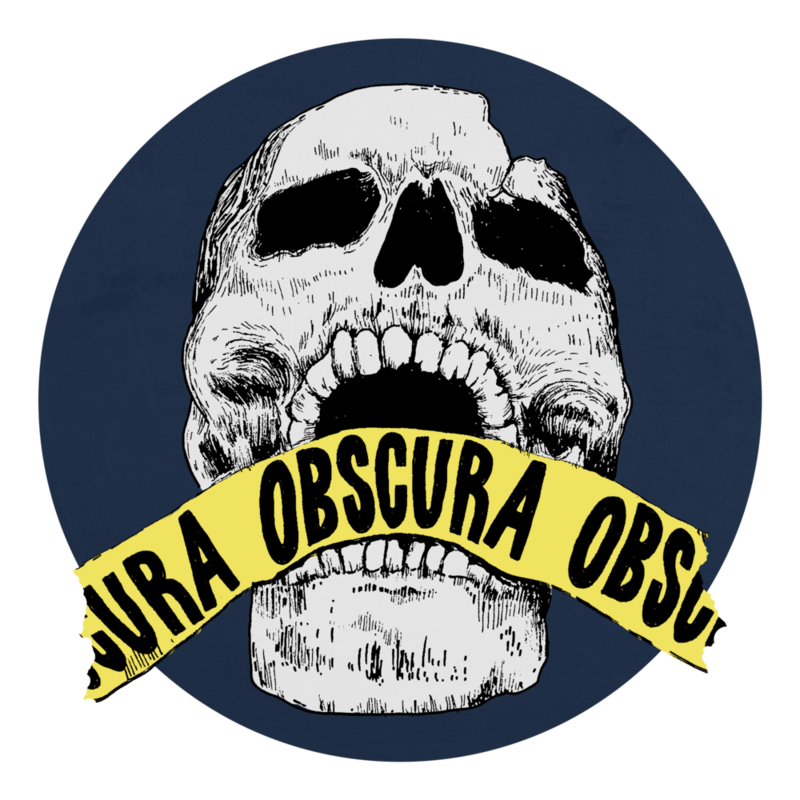 Obscura: A True Crime Podcast shines a spotlight on the darker things in life by taking a narrative approach to covering real murders, mysteries, missing persons, and more. We cover terrible acts in unflinching detail. Listener discretion is advised.